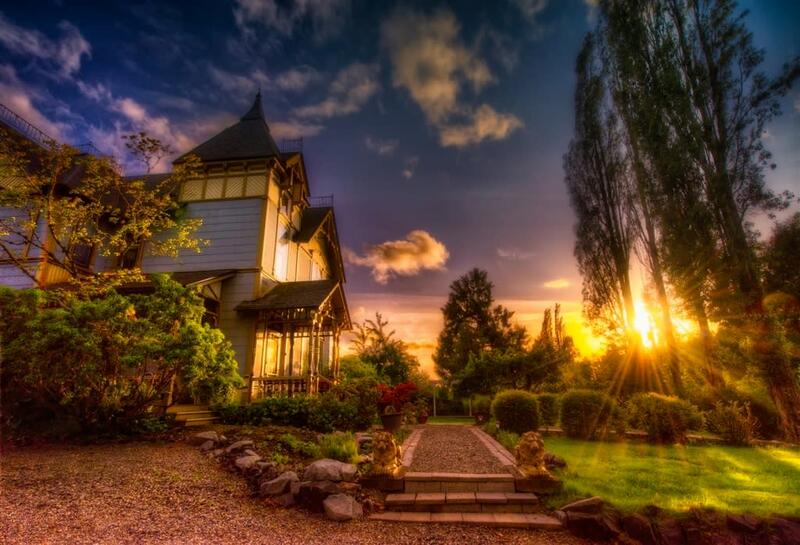 The Swantown Inn & Spa, Olympia’s Bed & Breakfast Retreat, is an 1887 Queen Anne/Eastlake Victorian Mansion listed on both the city and state historical registers. 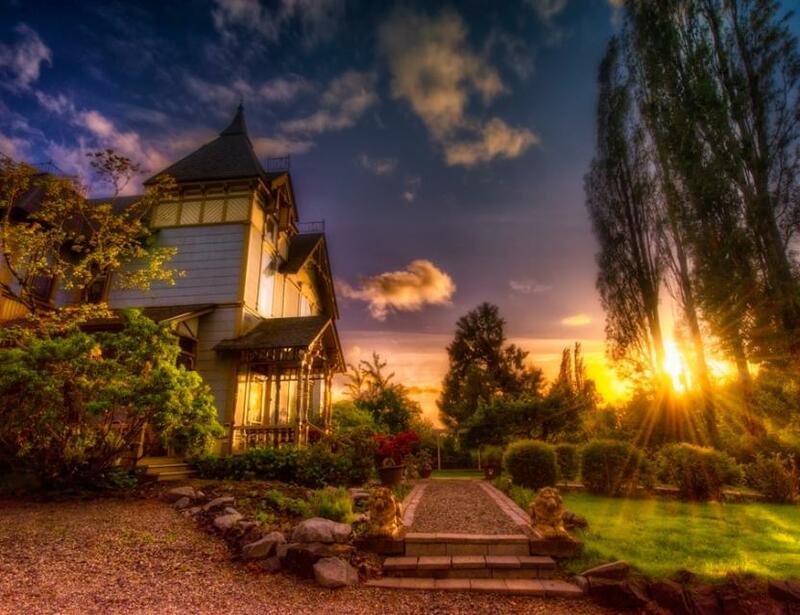 Located in a quiet neighborhood in the heart of Olympia, Washington, the Inn can be your headquarters for exploring the Puget Sound region, or your refuge to escape from it all. Swantown Inn is available for special events, weddings, reunions, corporate meetings, seminars and retreats. They provide a sumptuous three course gourmet breakfast each morning, which is sure to have you questioning whether you need lunch plans or not! The Inn's location makes a great base for exploring downtown. It is an easy 10-15 minute walk to do so. It also is a great place to base yourself for a longer stay and explore the region. The Olympics, Mount Rainier, Mount St Helens, along with a myriad of other local parks and wild life refugees are all easy day trips from the Inn. Featuring an on-site Day Spa, formerly known as The Attic Day Spa. It is a unique retreat that complements the Bed & Breakfast. You do not have to be an overnight guest to use the day spa, but once you have spent a night in our luxury handmade beds you will find yourself searching for excuses to stay! If you are looking for massage in Olympia, try it out!